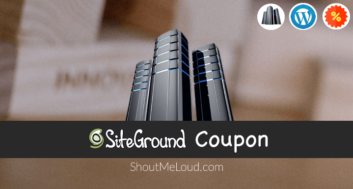 Get exclusive Bluehost Discount coupon from ShoutMeLoud. Get free domain + special deal only for SML readers. Bluehost Webhosting is officially recommended by WordPress hosting page, and it’s the best choice for your WordPress site. Before I share this special Bluehost coupon, let me give you a brief about Bluehost plans and packages. There are only a couple of shared hosting services which have actually managed to impress me. Because I create all my blogs on the WordPress platform from past 10 years, I have used & tested many different web-hosting services including Hostgator, SiteGround, Bluehost, and others. Bluehost always emerges as a winner for WordPress hosting, and the key to their success is the fact that their servers are optimized for the WordPress platform. Moreover, for a beginner who is looking for a high quality hosting in the budget. In this article, I’m sharing special Bluehost promo discount ranging from $2.95 to $5.95/month and before that let’s discuss some of the Bluehost’s hosting features that make it worth buying. 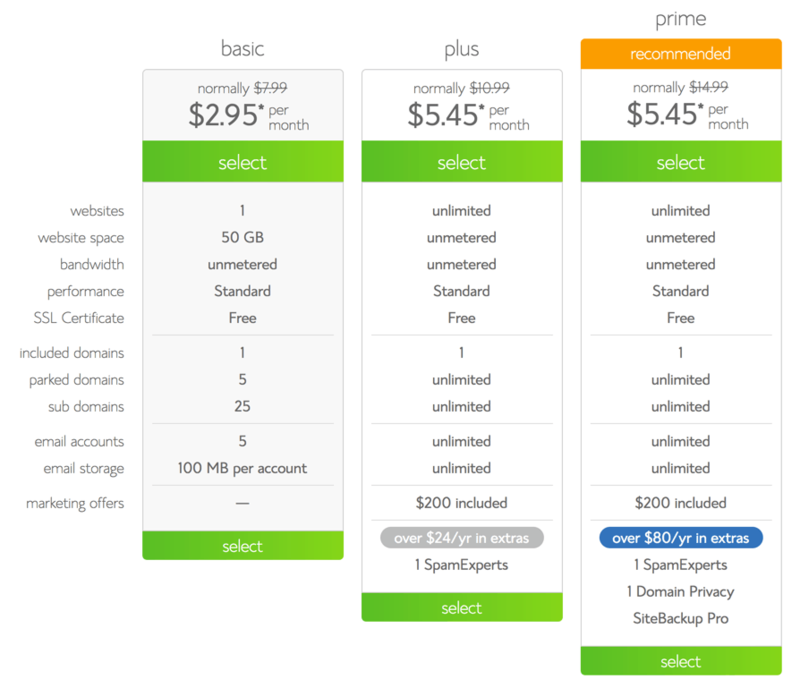 Bluehost Prime: Recommended for those who need who.is privacy for domain. My recommendation would go for Bluehost plus package for 2 or 3 years term. Higher the term plan will be, you will get more saving. Moreover, Bluehost is cPanel hosting which also let you create the professional Email address for free. Bluehost offers free CDN for all your websites with the help of Cloudflare, and it will make your website load 3x faster than your existing speed. Moreover, you will also get free marketing credits for AdWords and Facebook ads to start promoting your website on the various channel. Bluehost offers one-click WordPress installation, and you can check out this guide for installing WordPress on your Bluehost account. After a year or two when your traffic grows, you can always upgrade yourself from shared hosting to VPS or Dedicated hosting, depending upon your requirement. One main feature of Bluehost is they offer unlimited bandwidth. 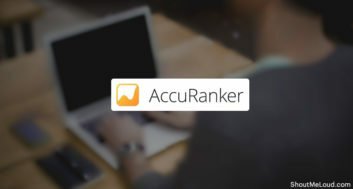 This is perfect for budding bloggers whose traffic would grow over time. Many other hosting doesn’t offer unlimited hosting & they shut down website once traffic grows. With Bluehost, this is a big relief as you can focus on growing your blog rather than worrying about other hosting issues. Now, let’s have a look at this special discount offer from Bluehost for ShoutMeLoud readers. In short, Bluehost has everything you will need in a WordPress hosting package. I generally don’t like reviewing web hosting services. However, while working with the WordPress set-up for many clients, I had the opportunity to work on Bluehost servers, and I have been impressed with the performance of the sites on their servers. With this Bluehost coupon, you will get the maximum discount on your first bill, and the minimum is $3.29/month for starter package three years term. This coupon gives you close to 35% discount on the total cost. Do remember, your only chance to save money on web hosting is on your first bill, there is no discount on hosting renewal. 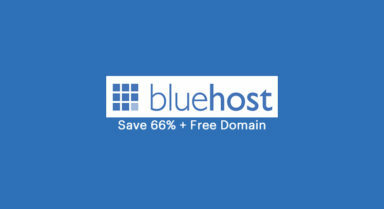 So make most out of this exclusive deal from Bluehost and save maximum. 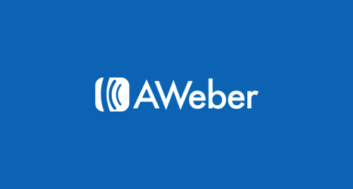 They accept payment via Credit card and Paypal. The link given below is the discounted link. This Bluehost discount will not last forever, so if you’re planning to grab a decent hosting package for your new site, grab your Bluehost plan now. Remember, you will also be entitled to a free domain along with your new hosting account. Tip: Shared hosting is the best way to get started with WordPress. When your website grows & you need more resources, you can always upgrade to higher plan like VPS or dedicated hosting within your Bluehost cPanel, and your balance will be adjusted accordingly.